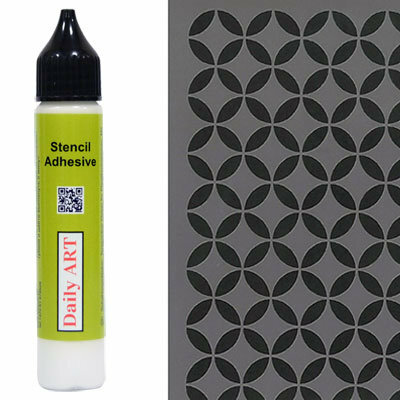 Adhesive varnish "Glossy-effect" - is water dispersion of synthetic resins. After drying, it creates a transparent smooth surface (effect of glass). Suitable for gluing paper, paperboard, fibreboard, cloth, leather, plastic, and can also be used for decorative purposes. Due to its slim spout is convenient to apply on the small details.